Editor's Note: Cheng Xiaohe is an associate professor at the School of International Studies under the Renmin University of China, and he is also a senior researcher with Pangoal Institute. The article reflects the author's opinion, and not necessarily the views of CGTN. Japanese Foreign Minister Taro Kono came to Beijing again recently. His popularity among Chinese is growing with the story of him donating part of his liver to save his father and his selfie "with a famous Chinese lady" Hua Chunying. But he did not come to Beijing to boost his popularity. This time, he has three things to do. First of all, Taro Kono co-chaired the fifth China-Japan High-level Economic Dialogue (HED) with Chinese State Councilor and Foreign Minister Wang Yi. 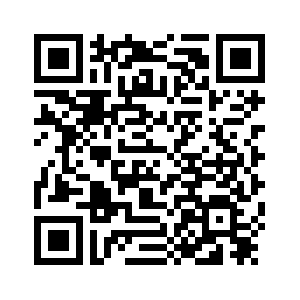 The HED is the highest economic consultative mechanism between China and Japan. It started in December 2007 with the blessing from then prime minister Shinzo Abe and then Chinese premier Wen Jiabao. After two more rounds of dialogue, it unexpectedly fell victim to the heightened territorial dispute over the Diaoyu Islands in 2010 and had been suspended for the next eight years. The ill-fated HED finally had its day when China and Japan decided to shelve their differences and put their relations on a normal track. The fourth round of the China-Japan HED was successfully restarted in Tokyo last April. The fifth HED will address a number of issues. Firstly, the two sides will examine the implementation of the joint consensus forged last time, particularly the bilateral economic cooperation and exchanges, cooperation with third parties, economic integration of East Asia and multilateral cooperation. Secondly, they will carry on the tradition of exchanging views on each other's macroeconomic politics, exploring new bilateral economic cooperation in fields including the Belt and Road Initiative, and work out some specific plan for cooperation with third parties. Thirdly, China might introduce to the Japanese side to the country's newly adopted measures to further opening up its financial markets. The newly revised Foreign Investment Law, for instance, has offered an array of favorable policies to foreign investors. 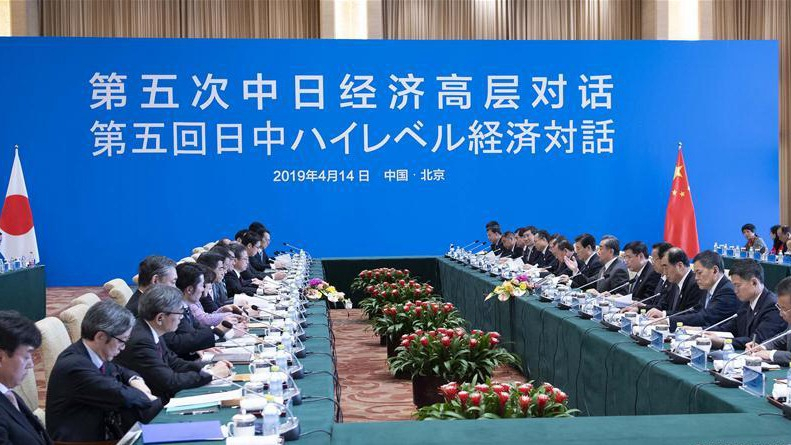 Certainly, the Japanese side may expect to get more information straight from the Chinese side about the ongoing trade negotiations between China and the United States. We have reasons to believe that the HED will become more action-oriented and produce agreements that are more specific and operational. Taro Kono also participated in an opening ceremony for the China-Japan Youth Exchange Promotion Year. Last year, Chinese Premier Li Keqiang and Japanese Prime Minister Abe agreed to designate 2019 as a "China-Japan Youth Exchange Promotion Year" to promote people-to-people exchange. According to their agreement, both sides will exchange 30,000 youths in the next five years. The youth exchanges have a long tradition in two nations' relations. As early as in 1983, China unprecedently demonstrated its hospitality by inviting 3,000 young Japanese to China and 504 Chinese youths returned a visit to Japan the next year. In 1987, the Japanese government adopted the "Japan-China Youth Friendship Exchange Program," under which more than 4,000 Chinese public servants and entrepreneurs were invited to visit Japan. 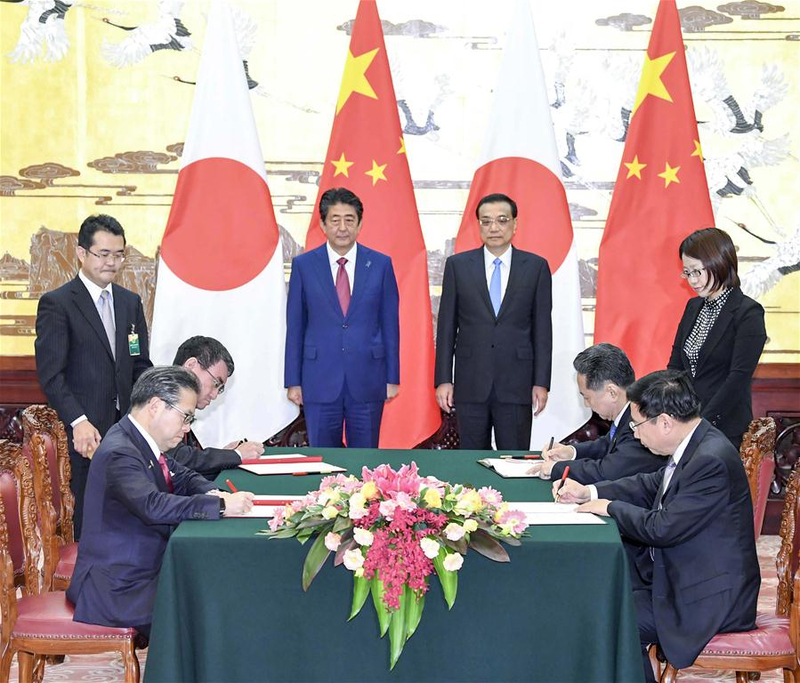 In 2007, both sides decided to designate 2008 as the Year of China-Japan Youth Friendship Exchange, celebrating the 30th anniversary of signing the Sino-Japan Peace and Friendship Treaty. Unfortunately, the youth exchanges failed to gain steam as the two countries had been locked in bitter disputes over a variety of issues. With the China Youth Friendship Exchange Promotion Year, we hope more young Japanese can come to visit China, and young Chinese and Japanese people could build time-tested friendship and lay down a solid foundation for healthy, strong and sustainable development of bilateral relations. However, the above-mentioned exchange programs only involve a small number of young people, and thus both China and Japan need to find a way to enlarge the exchange base and encourage more young people to join in. More importantly, Tora Kono is expected to discuss with his Chinese counterpart about the preparation of President Xi Jinping's Japan visit. 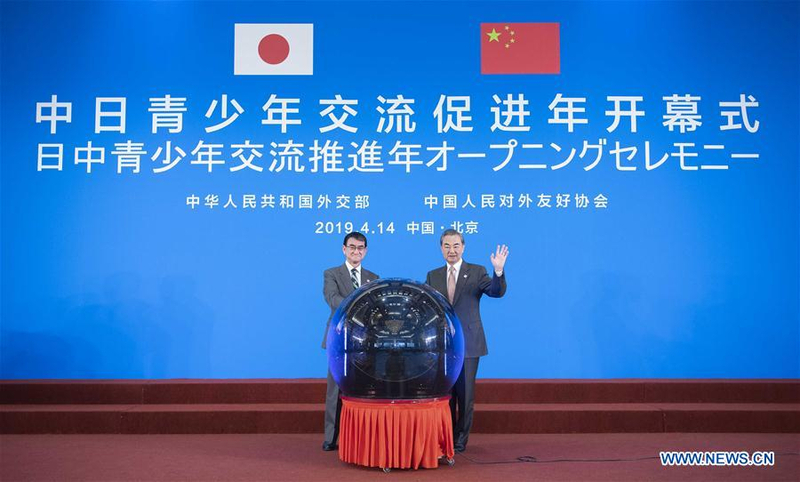 Top-level exchanges of visits are playing a significant role in Sino-Japanese relations. It is worth noting that even though the development of general Sino-Japanese relations is gaining momentum, some deep-seated controversial issues still remain. The two sides should shelve differences and deepen their cooperation for win-win results.